Andrew Brunson, pictured during his release from prison into house arrest on 25 July, was first arrested almost two years ago. Both Turkish and US government officials have voiced cautious optimism that American pastor Andrew Brunson, jailed by Turkey for the past two years on terrorism allegations, could be released at his next trial hearing, set for 12 October. “It’s a possible outcome,” a Turkish official told the Wall Street Journal yesterday. But this could only happen, the unidentified official insisted, if the US stopped putting pressure on Ankara to set him free and send him back to his country. From Washington, US officials stressed that the bitter issues which had erupted over the pastor’s case remained in the hands of US President Donald Trump and his Turkish counterpart, Recep Tayyip Erdogan. “Erdogan, just like Trump, is known to change his mind frequently and at the last minute,” a US official said. According to the WSJ report, officials in the Trump administration believe that the “best strategy” is to ease the pressure campaign for Brunson’s immediate release, which had been launched by Trump two months ago. “Right now it’s a critical time, where you don’t want to put [Turkey] in a bind” before the pastor’s next hearing, US officials told the New York-based business and financial daily. Specifically, the officials pointed to some recent judicial decisions in Turkey which they saw as positive, including last week’s reduction in the prison charges against Turkish-American NASA scientist Serkan Golge. The legal change was expedited when the courts overturned the dual citizen’s initial conviction for being a member of the Fethullah Gülen (FETO) network accused of leading the failed July 2016 coup attempt to overthrow the Turkish government. Although Brunson’s indictment also accuses him of supporting the armed FETO terrorist group, as well as militants of the insurrectionist Kurdish Workers’ Party (PKK), he is not charged with membership in either group. 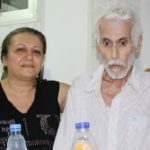 After 23 years of active church ministry in Turkey, the 50-year-old Presbyterian pastor was leading a small Turkish congregation in the Aegean coastal city of Izmir when he was arrested, without warning, on 7 October 2016 as a “national security risk”, reportedly to be deported within 15 days. After two months’ incarceration in several detention centres, Brunson was sent to prison on still unknown charges, first in solitary confinement and then for months in a crowded cell with some 20 Turkish citizens accused of FETO links. In July 2017 he was moved to a maximum security prison with one or two cellmates. A formal written indictment listing the charges against him was finally revealed to Brunson and his Turkish lawyer in mid-March 2017, 17 months after his arrest. Court proceedings began a month later, on 16 April. 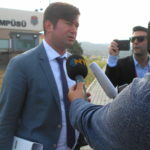 The three trial sessions held to date in Brunson’s case on 16 April, 7 May and 18 July before Izmir’s Second Criminal Court have been dominated by a steady progression of prosecution witnesses. They include a handful of “secret” witnesses appearing in the courtroom via video links to conceal their identities. 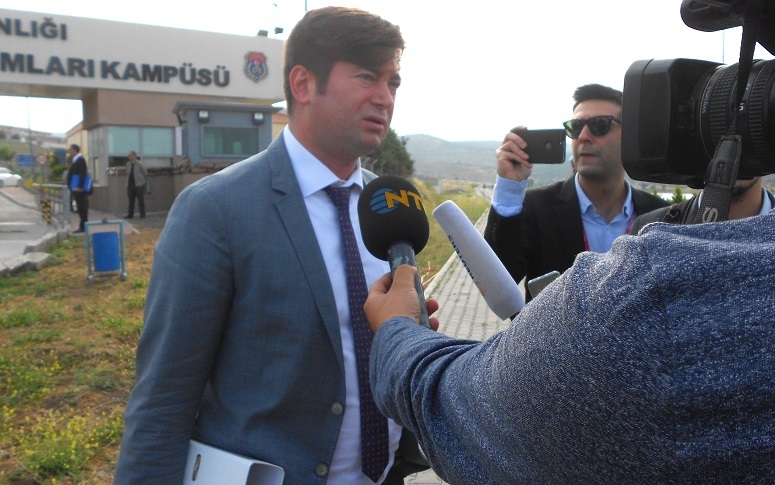 The panel of three judges presiding over the court has allowed only one of the 10 defence witnesses requested by defence lawyer Ismail Cem Halavurt to testify on Brunson’s behalf. Halavurt told the WSJ that one of two new “secret witnesses” now slated to testify for the prosecution at the 12 October hearing is claiming that Brunson had smuggled “bags of cash” by boat into Syria. 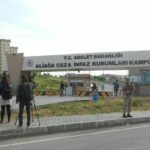 But Halavurt confirmed said that his client’s mood is “much better” since he was transferred to house arrest in his Izmir home on 25 July. “While in jail, he had some memory lapses and was on anti-depressants,” the lawyer explained. Since the transfer, Halavurt has appealed to both the 2nd and then the 3rd Izmir Criminal Courts to release Brunson from custody and lift his travel ban, citing supreme-court rulings that demand the lifting of both restrictions against prisoners whose alleged criminal activities are based solely on verbal witness, without any tangible evidence. Halavurt announced last week that he will apply to the Constitutional Court to overturn both decisions on 3 October. Brunson faces up to 35 years in prison if convicted on the charges of terrorism and espionage. Last week a deputy chairman of Turkey’s opposition Republican People’s Party called Brunson’s trial a “tragedy”, linking it with similar Turkish cases of arrested German and French citizens whose release to their home countries was secured by the direct intervention of German Chancellor Angela Merkel and French President Emanuel Macron. “Why were they arrested? Was their arrest illegal?” MP Muharrem Erkek asked. 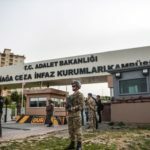 Since Turkey’s release of these other foreign prisoners was found to be just, the lawmaker observed, “Trump [also] wants to secure the release of his citizens”. 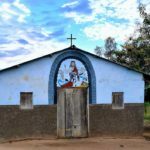 The lawmaker predicted that the pastor could be released at the case’s fourth hearing on 12 October. After several presentations before the UN Human Rights Commission and US Congressional panels, Brunson’s daughter Jacqueline Furnari again spoke out last week against the handling of her father’s prosecution during a US State Department panel, stressing that there is no physical evidence against him. “It is important to note that during these three [hearing] dates, there has not been one prosecution witness that has been able to provide one shred of evidence that supports their ridiculous testimony – a fact that my father pointed out during the 7 May trial date, and a fact that none of the judges on the panel seem to care about,” she said. According to Furnari, the presiding judge in the trial personally told Brunson that “all the prosecution’s witness testimony is simply being taken as truth; therefore there is no need for any evidence”.